This course aims to provide participants with a theoretical foundation as well as a perspective from which to view the overall human resource management function as it is integrated with the total corporate function. 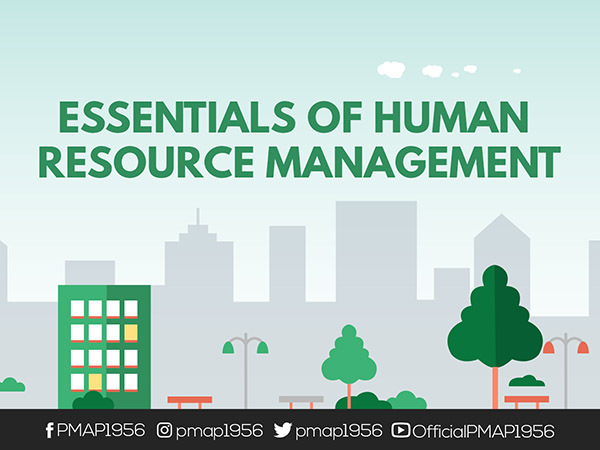 Participants will gain the needed knowledge and skills to enable them to perform the different functional operations in human resource management while providing them insights on current issues and trends involved in the practice of the profession. The Program will utilize a combination of lecture, discussions, role playing, practice session, group discussion and critiquing.